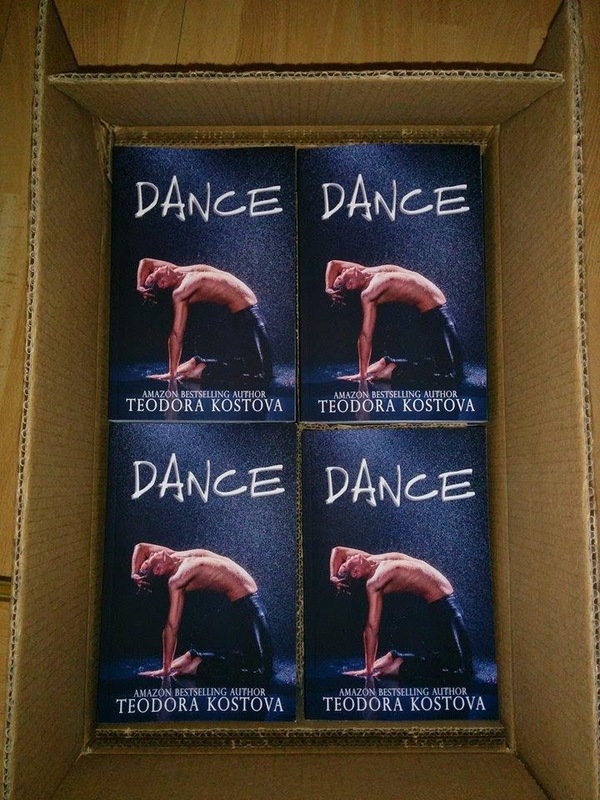 My lovely Dance paperbacks are here!!! They are so pretty! I love the matt cover finish - so smooth. It makes you want to pet them and touch them and stroke them, whispering 'My Precioussssss'... I absolutely did not do that. Anyway! If you'd like a signed copy, click HERE for instructions and prices.